Our cosmetic surgery before and after pictures showcase some of our actual patient results. 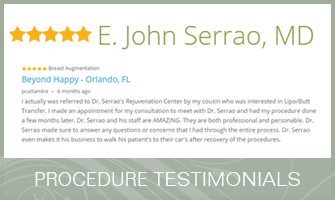 At Serrão Rejuvenation Center, Dr. John Serrão, a board certified gynecologist and post-graduate trained cosmetic surgeon, offers cosmetic surgery for women in Orlando, Winter Park and surrounding areas of Florida. Although individual results do vary, our cosmetic surgery before and after pictures give you an idea of what can be achieved. At Serrão Rejuvenation Center, Dr. John Serrão, a board certified gynecologist and post-graduate trained cosmetic surgeon, offers cosmetic surgery for women in Orlando, Winter Park and surrounding areas of Florida. 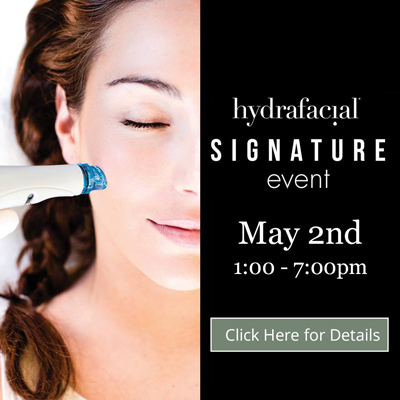 Contact us today to schedule a consultation and begin your rejuvenation today.